The peace and quiet of the mountains, and a delightful ski area within reach? You can have it all at Landal Chalet Matin. The holiday park is situated in the picturesque mountain village of Bürserberg. It is the perfect spot if you're seeking some peace and quiet. 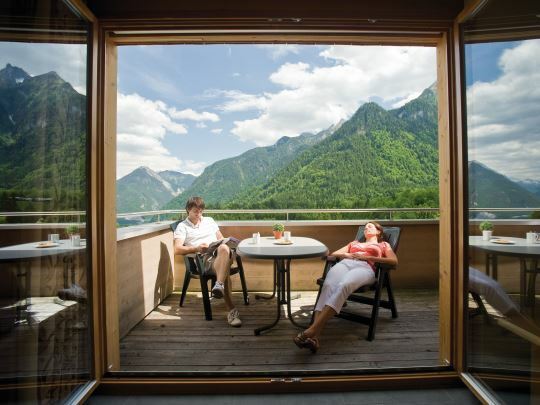 You will holiday in the heart of the mountains, enjoying views of the Klostertal from your balcony. Your apartment or chalet is your starting point for long walks in the mountains. And it's also a great location for a game of tennis or a round of golf and for mountain biking. Or for chilling out with a good book. You can use all the facilities at Landal Brandnertal, of which this park is an annex. Landal Chalet Matin is the perfect spot if you're seeking some peace and quiet. 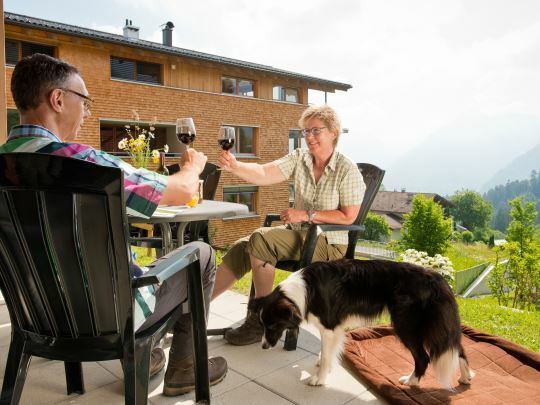 Enjoy the view of the Klostertal from your comfortable apartment. 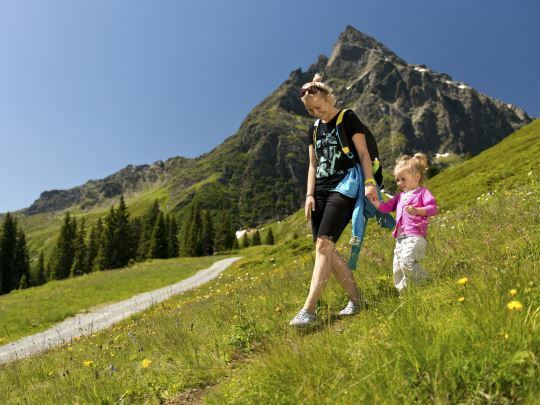 Walk through the Alps in the delightfully fresh mountain air. You can relax completely in the modern, spacious Landal Chalet Matin apartments. The park offers plenty of privacy and a wonderful view. There are endless opportunities for walking and mountain biking, as well as other activities such as golf and climbing. After a day of activity, it's wonderful to come home! Are you looking for more entertainment? 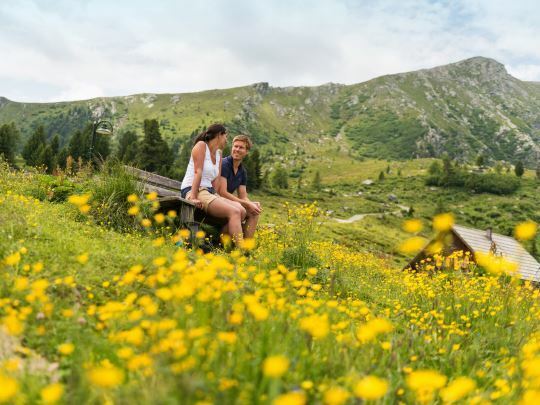 You can make free use of the facilities at the nearby Landal Brandnertal. Discover the indoor swimming pool, sauna area and the Fun & Entertainment programme for young and old. Make your stay complete with a package or one of the many extras. Do you want your shopping delivered to your accommodation? Beds made up and towels on your arrival? Simply book your package and extras when you book your accommodation. The carefree holiday can begin! 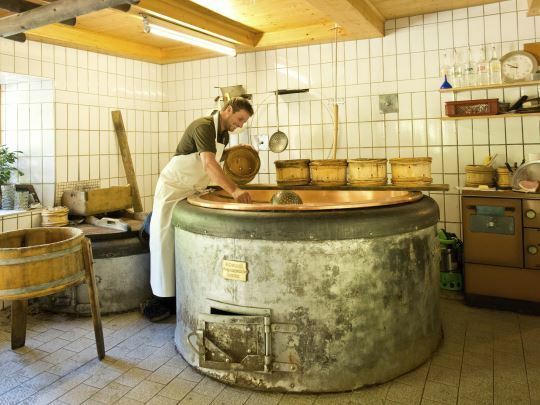 Matin is a small village in the mountains and is located on 5 km distance from Bludenz (BZ) in ski area Brandnertal. 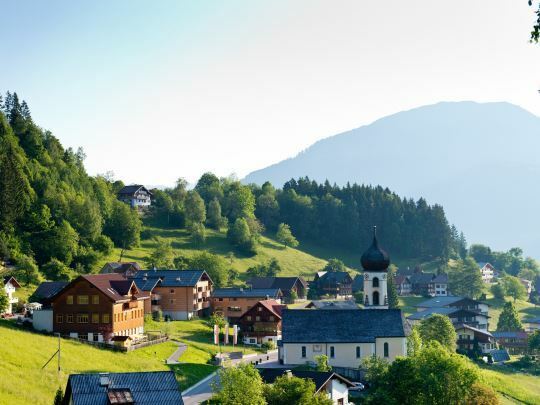 Be amazed by the unique landscape and visit the terraced town of Alpine Bludenz, which lies nearby. Landal Chalet Matin is Green Key certified! This is the international quality mark for sustainable businesses in the hospitality sector. As well as looking after our guests' comfort and making sure the quality of their stay is excellent, we also do our bit for nature and society. Enjoy the wonders of nature and ultimate relaxation, perfect for beginners and experienced winter sport lovers wanting to avoid the winter crowds. Landal Chalet Matin offers a quiet, peaceful and spacious apartment, and with the valley station close by, you can get from the park to the slopes in no time.